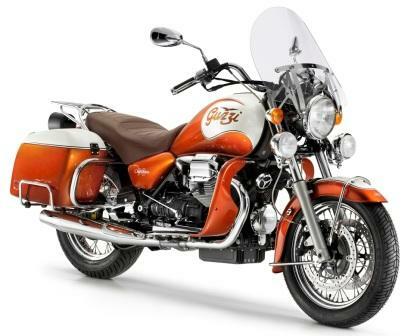 the 2013 Moto Guzzi California 1400 continues to impress the media and is named Best Cruiser 2013. The first year of the much anticipated big Moto Guzzi cruiser has certainly been a success. Awards such as Robb Report “Best of the Best” and Cycle World “Top Cruiser” are certainly good indications that Moto Guzzi has done things right with the new California.